Rag & Bone Coffee in front of St Matthew’s Church. Can a coffee cart provide the time and space for reflection and enjoyment of a coffee just as a sit-down cafe can? In seeking an answer to this question (as well as on a quest to find more great coffee in the Victoria/Westminster area), I turned up at Rag & Bone coffee on Great Peter St. It was quiet when I arrived in the courtyard of St Matthew’s Church, and the barista took time to make me a lovely, fruity and full bodied Americano (with beans roasted by Old Spike Roastery). Obviously, there is no seating around the bar but, the church behind the cart is open everyday and offers a rare quiet spot in Victoria to sit and reflect, should you want to do so, before you buy your coffee of course! Sadly, as this is a cart and not a sit-down cafe, the cups provided are disposable, but there is nothing to stop you taking your keep-cup along in order to enjoy your coffee. Just behind the cart, a crucifix above the door of the church caught my eye. And that got me thinking about something, perhaps slightly tangential to the ordinary cafe-physics reviews of Bean Thinking, why do some people imagine there is a conflict between religion and science? I could see how there could be a disagreement if a religion took an overly literal interpretation of a text (as can happen with disputes over evolution). Or if someone used science as an argument against ‘belief’ while failing to appreciate that science too is based on belief (albeit beliefs that we are most likely just to assume as facts without questioning: particularly that our world exists and that it can be understood). But outside those extremes, and if we look at the motivations of both religion and science, it is surely that both religion and science aim to discover or value truth. If both sincerely follow that aim there can be no real conflict, for truth cannot contradict itself. Instead the investigations of one can inform the other and help both to advance our understanding of the world. Take for example the urgent issue of climate change. Scientists, using science as a tool, can investigate and highlight areas of concern for our planet (increasing CO2 levels, rising sea temperatures, a probable increase in extreme weather events, etc) but strictly speaking, as a tool it can go no further. If a scientist then urges us to do something to mitigate climate change, they are not speaking as a ‘scientist’ but as a human being; a human being who is informed by ethical concerns. It would be perfectly logical for someone to recognise that climate change is happening while holding that there is no obligation on our current generation to do anything about it. We may find such an opinion objectionable but that is the crux of it, we have introduced values to the discussion in the form of ‘right and wrong’ and ‘good’. We have moved beyond the remit of science. Religions have had millennia to consider the human condition and what constitutes ‘good’ or ‘right’. For us to combat climate change we need not just the evidence that it is happening, but an idea of a better, or more ‘just’ world. 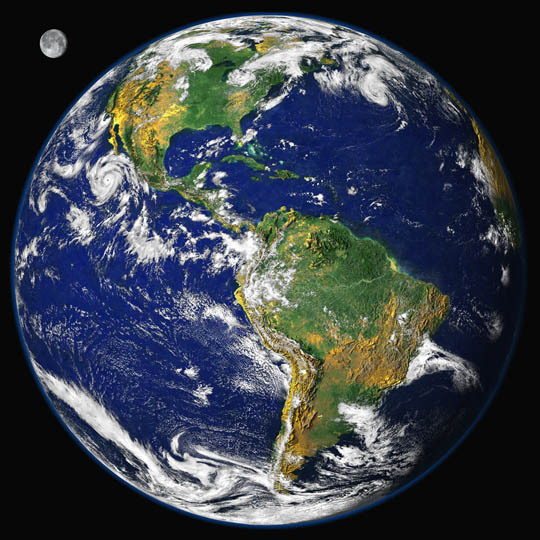 Ethical systems are of course possible without religion, but discussion informed by religious concern can help to change ‘concern for our planet’ into the concern for and protection of ‘our common home‘. 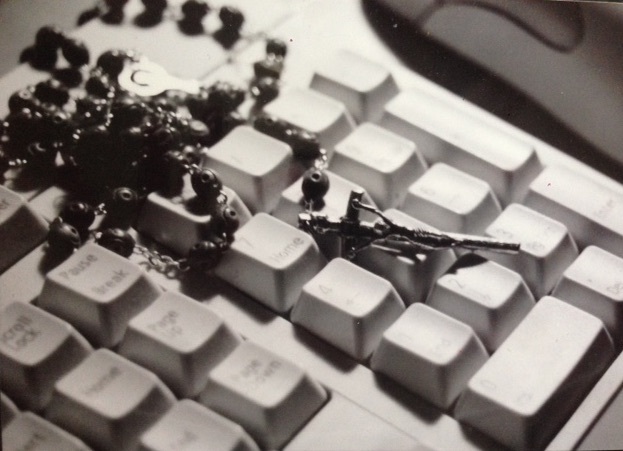 Prayer beads on a keyboard. Then there is a link between religion and science that brings us right back to Rag & Bone Coffee and St Matthew’s church yard. When St Matthew’s was built back in 1849, the area surrounding it was squalid, conditions were so bad, the area towards Victoria St. was known as the “Devil’s Acre“. The Dean of Westminster, and the new vicar of St Matthew’s recognised that, to help people out of poverty, drastic steps would need to be taken and one of these was to improve education. The Dean of Westminster died soon after St Matthew’s was built but his wife, Mary Buckland, who was also a palaeontologist, wanted to continue his work with the poor. In order to improve the conditions for those living in the slums in the Westminster area, “Mrs Buckland” established a coffee house on Old Pye St, that was cared for by the Revd. Richard Malone, vicar of St Matthew’s. The coffee house was a place where lectures were given and a library was set up. The church and people in the scientific world, worked together to help the poor of the area positively change their living conditions. The coffee house eventually had to close but, perhaps it could be said that, in a sense, the presence of Rag & Bone coffee in the courtyard of St Matthew’s, continues this work. Although times have changed, and the area is no longer a slum, there is a different form of poverty, people who are time-poor and harassed, working in the offices that now surround the church. In this sense, Rag & Bone Coffee offers not just refreshment, but a brief time-out from the daily grind for the people who now pass by this space. As making coffee is both an art and a science, perhaps we can also say that here too, science and religion work together, with coffee, to make the world a better place. 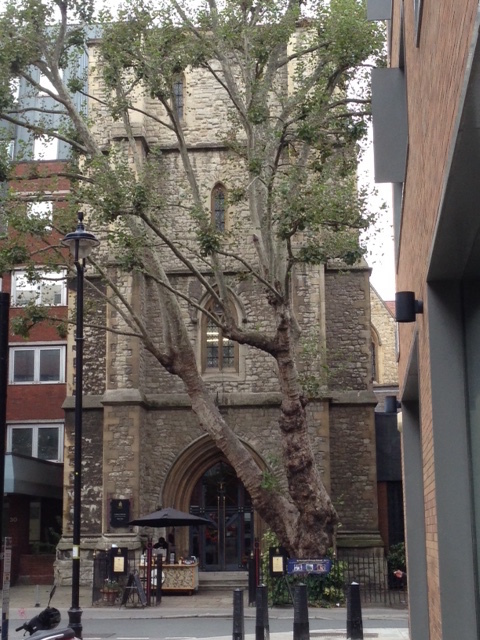 Rag & Bone Coffee can be found in the courtyard of St Matthew’s Church, Great Peter St. SW1P 2BU.